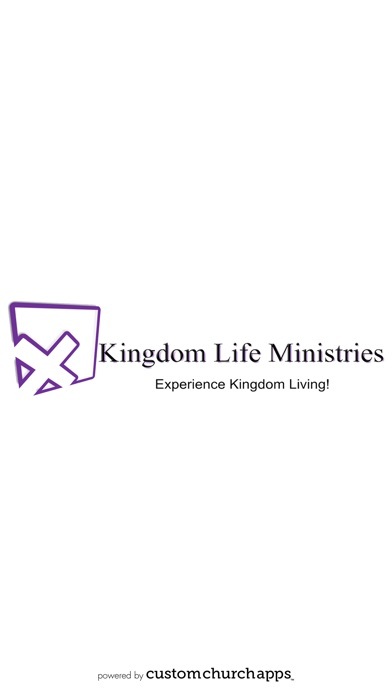 Kingdom Life Ministries of Jackson Michigan! 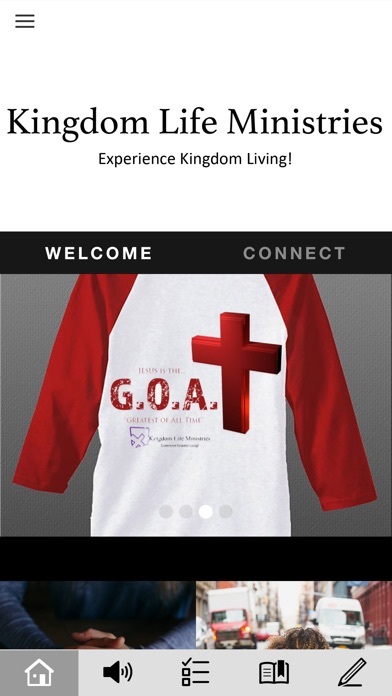 Welcome to our app, thank you for being our guest! 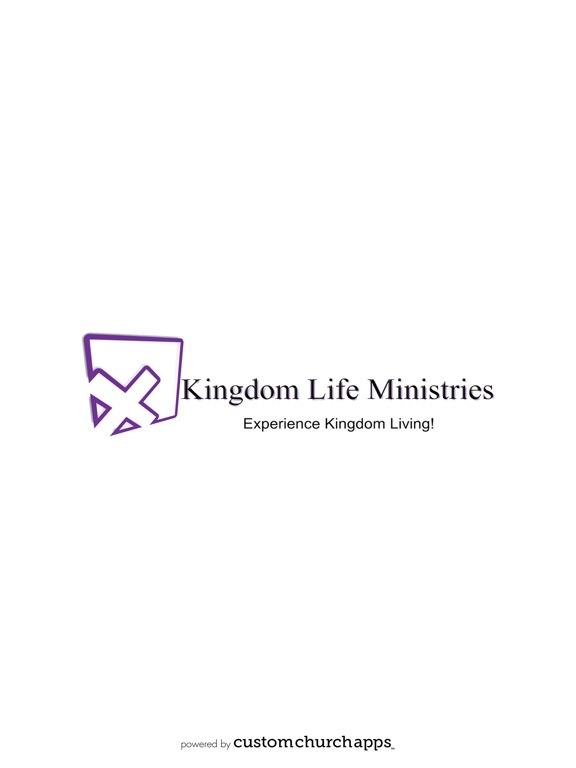 We want to personally invite you to "experience the Kingdom" with us! It's our desire that you leave us better than you came! We pray that you enjoy your time with us. 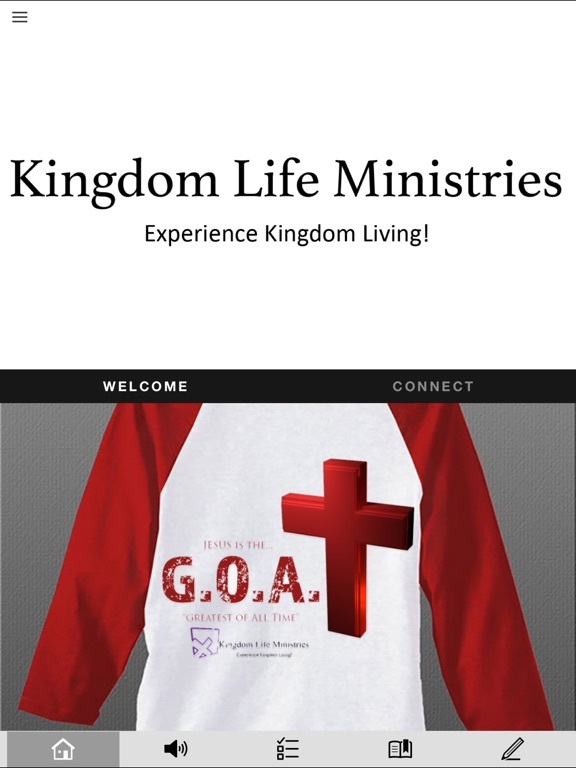 We hope to see you in person soon or hangout with us through our online campus! May GOD richly bless you! * Cloud Based Journal: Your Pursue Journal is accessible online anytime at www.PursueJournal.com. This allows you to be able to add entries anywhere, anytime and they are automatically linked to your KLM-Jackson app.